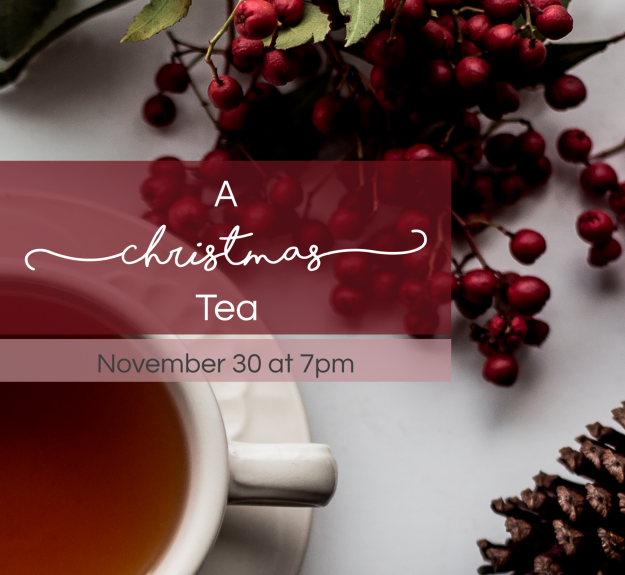 Celebrate the season with a special Christmas Tea just for women. The group will spend the night getting to know one another while sharing during a special Christmas devotion. We will enjoy hors d’oeuvres, Christmas drinks, and dessert together while having an ornament exchange. Each person is asked to bring a wrapped $10 ornament. This event is open to all women, friends, and visitors of Hope who are 18 years old and older.